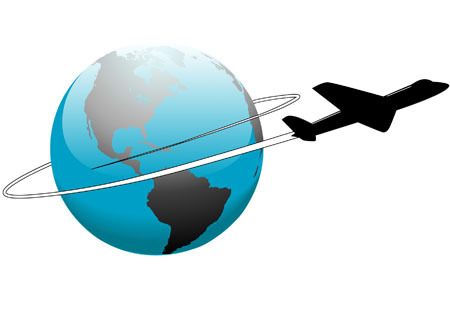 Travel injections are available through our travel service. If you are travelling abroad our Travel Clerks will deal with all the administration. Please collect a Travel Form from Reception or Download and Print the Questionnaire below, please complete the questionnaires and return to us a minimum of 6 weeks before your departure date. If you are needing any vaccinations and it is under the 6 week period then we may ask you to contact a Private Travel Clinic instead. Extra charges are made for protection against some illness, such as Rabies, Yellow Fever, Japanese Encephalitis and Malaria. Once you have completed and in your Travel Questionnaire to the best of your knowledge, one of our Travel Clerks will contact you if you require any vaccinations or advice pre-travel and discuss your travel arrangements. This will include which countries and areas within countries that you are visiting to determine what vaccinations are required. They will then book you in with one of the practice nurse for an appointment/appointments for whatever course of vaccination you may need before you go on your travels.